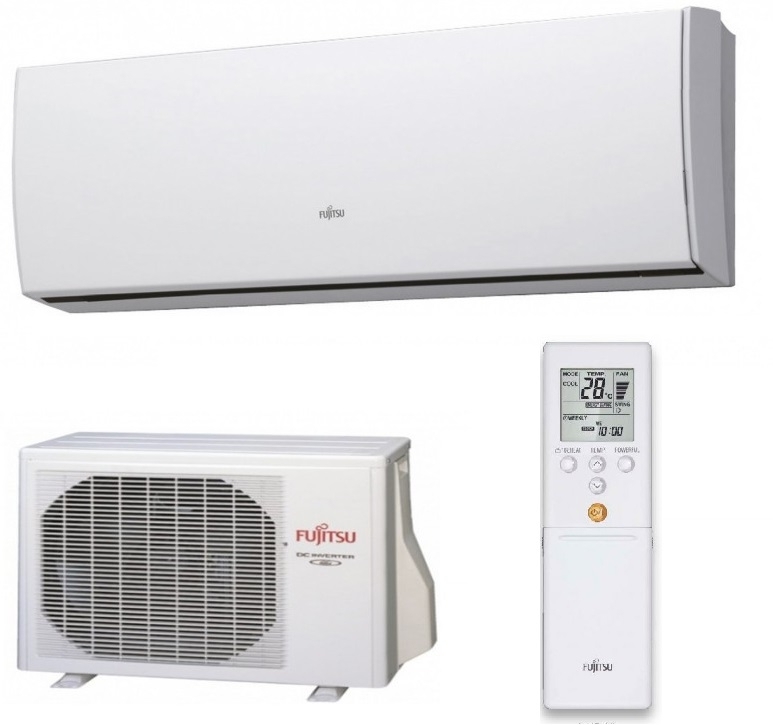 Fujitsu have developed two new wall mounted heat pump models the 2.5kw ASYG09LTCA model and the 3.5kw ASYG12LTCA model specifically designed for excellent heating performance down to an outside air temperature of -20°c. This is achieved by improvements to the control of the compressor over all operating ranges and introducing a high density heat exchanger to the indoor unit. These improvements mean that you will get the full heat output out of the system even down to an outside air temperature of -7°c. 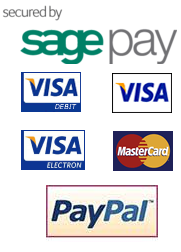 The stylish indoor unit also has a full programmable 7 day timer built into the hand held controller. Another feature unique to the Fujitsu models if the 10°c button, this allows you to set the temperature for 48 hours not to go below this point. 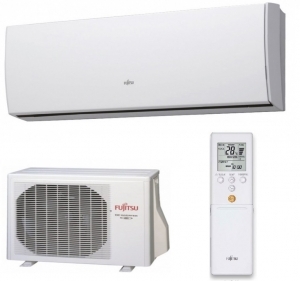 These new models from Fujitsu are some of the best in class for their heating performance. As they are full reverse cycle heat pumps they can also provide cooling in the summer if required. The Graph below shows how you still get full heating performance from the 2.5kw ASYG09LTCA and the 3.5kw ASYG12LTCA heat pumps even at -7°c.